The testimonials keep on coming about our great products. Here is a great one about our Old Mac Boot. 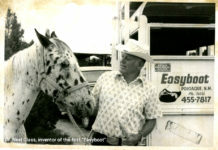 EasyCare has one of the most revolutionary horse items on the market. I always tell people when I introduce them to the benefits of your marvelous Natural Horse Products that I believe in them so much I could sell them! I have managed to convert many shod horse owners over to the original Old Mac and Old Mac G2 way of life. 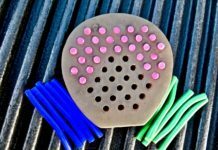 Horse hoof problems are becoming a thing of the past for me. 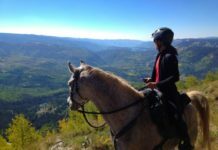 My Hanoverian/ Quarter horse that was diagnosed with navicular has a story for you. If it wasn’t for Easycare Boots I probably would no longer have him. 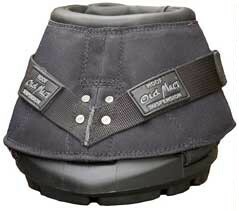 All the vets and blacksmiths the I consulted with recommended special shoeing and hoof pads. However, after seeing what a friend of mine with a horse with the same problem went through, and loose the battle after numerous shoeing trials, I was introduced to the Old Mac. The rest is history, I have never looked back. 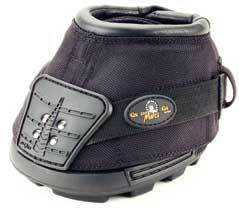 I am a big fan of barefoot horses but there are times the hoof needs protection, and your boots are the answer. My navicular horse is living proof of that! Thank You from Winston and the gang!